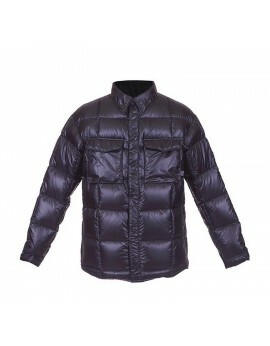 Outerwear There are 40 products. 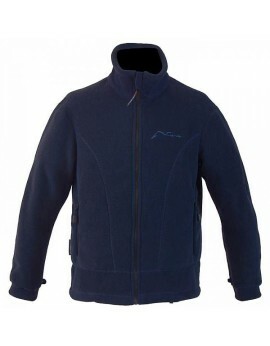 Fresh for 2015/2016 season is new Climber down sweater.New outer fabric - Pertex Quantum Y and new better patterning makes it ultimate gear for all outdoor activities. 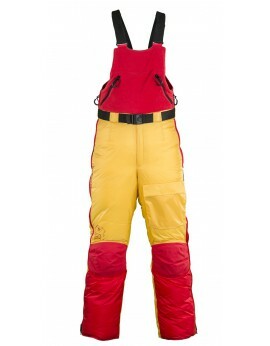 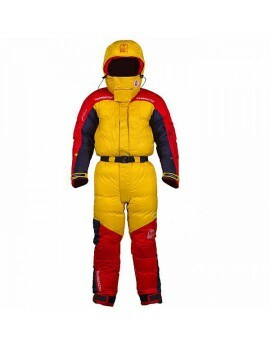 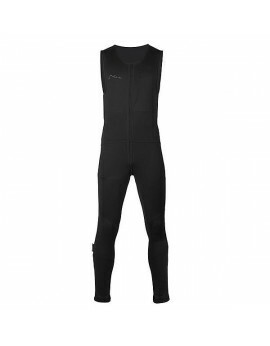 Guide Pro down suit is designed for intensive climbing activity in the highest mountains in the world. 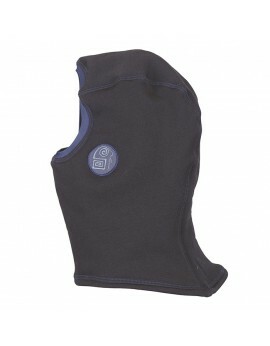 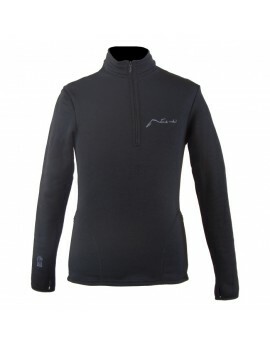 First Layer Climber T-shirt made of Polartec Power Dry, absorbs moisture during exercise and dries faster than others. 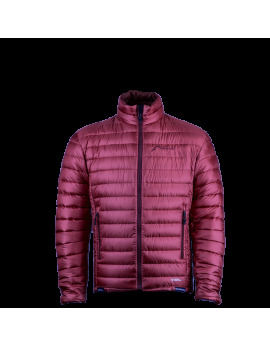 Alpinist GuidePro jacket, it's performance proven during expeditions to the coldest mountain in the world and polar expeditions. 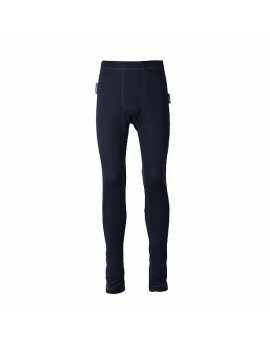 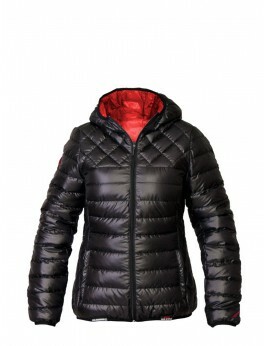 Filled with the highest quality and Polish goose down with 750 cuin FP elasticity. 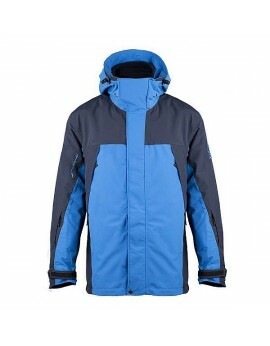 It provides excellent insulation properties, and modern material TORAY Micro Rip-STOP is characterized by increased strength and durability.The material covered with a finish DWR (durable water reppelency) - effectively repels water and snow. 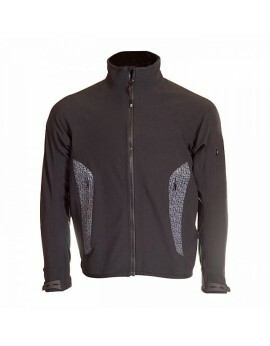 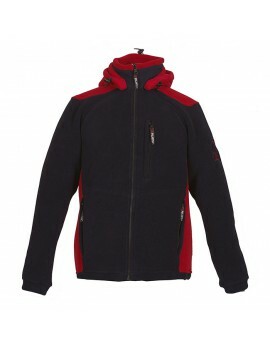 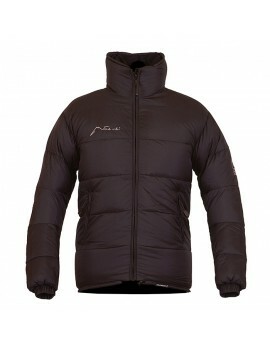 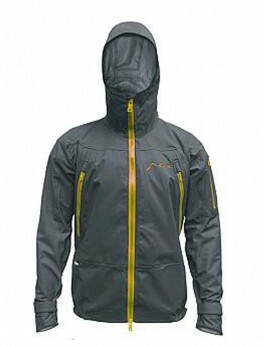 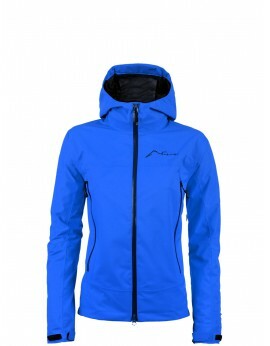 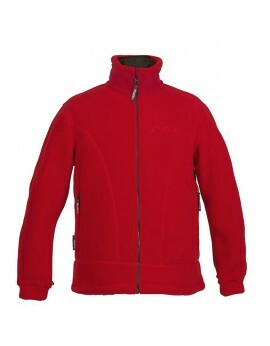 Technical climbing jacket ofers ultimate protection from environmental factors. 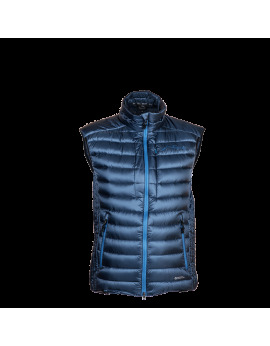 Innovative 3-layer Polartec® NeoShell® combine the superior breathability, ventilation, and stretch of a soft shell with the waterproof performance of a hard shell, delivering the best of both worlds. 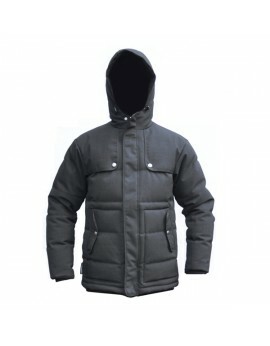 Technical jacket made in Vario system. 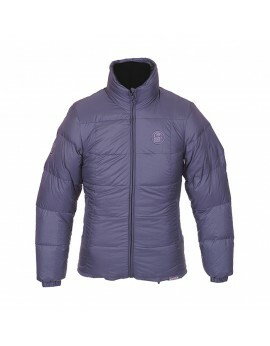 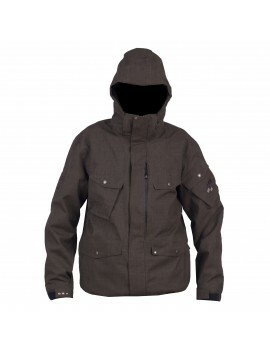 Jacket filled with natural goose down with synthetic insulationPrimaloft Sport 60. 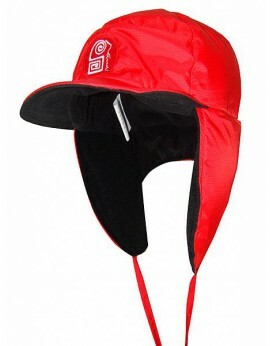 This solution allows for substantial improvement of user characteristics of the jacketunder conditions of high humidity. 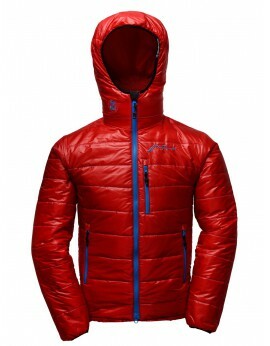 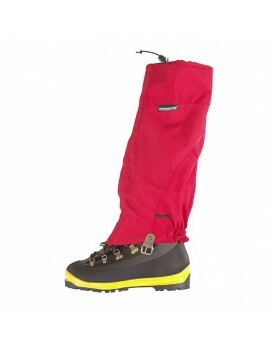 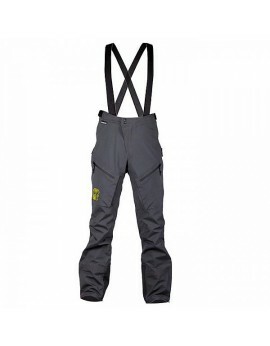 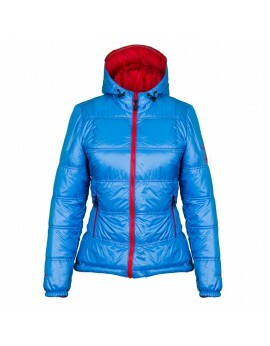 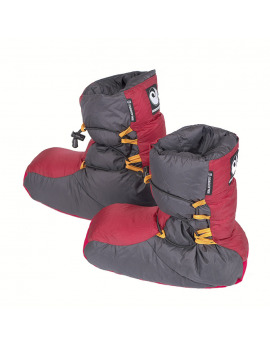 Well-tried on numerous occasions during winter expeditions to the highest mountains of the world.